Is Estate Planning Important for Young Adults? 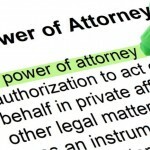 Why is My Power of Attorney So Important? Who Should Be the Executor of Your Will?